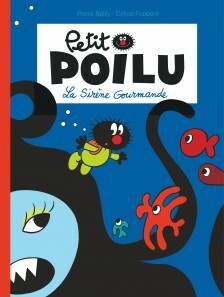 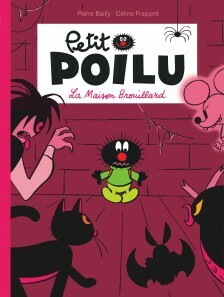 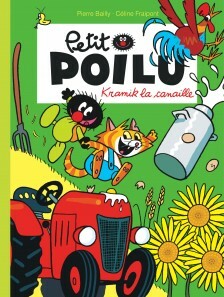 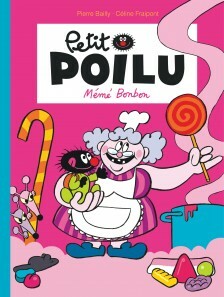 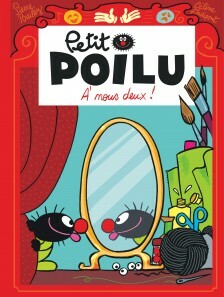 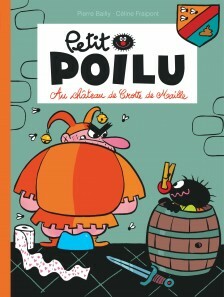 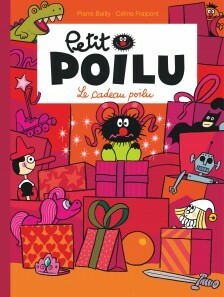 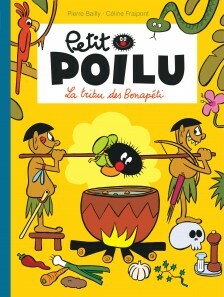 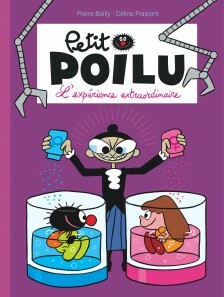 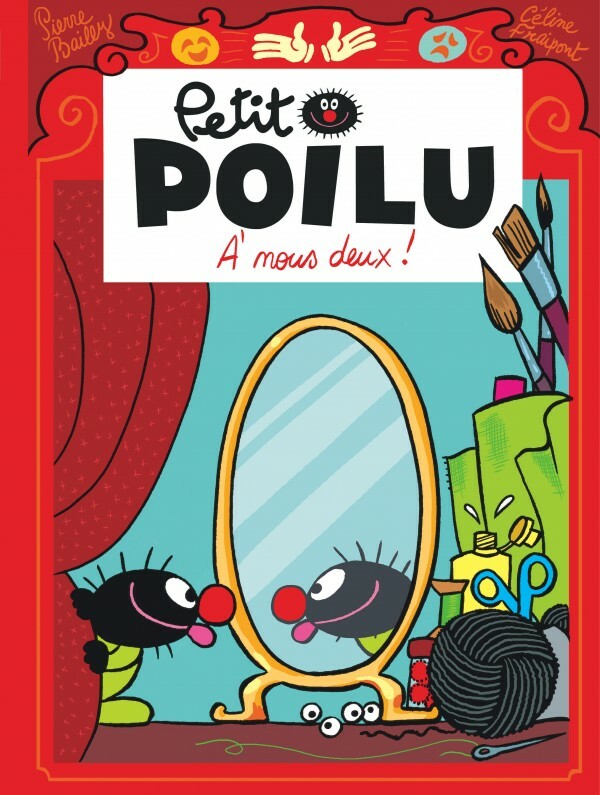 Petit Poilu is little and hairy. 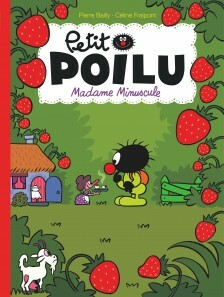 Every morning, he leaves his mum and his house to go to school. 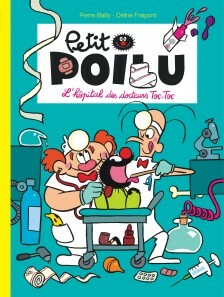 But something always seems to happen along the way! 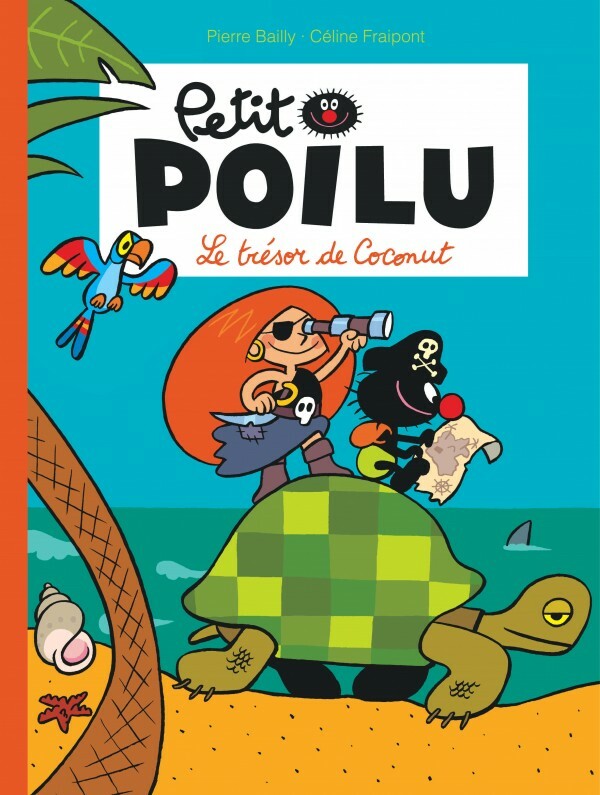 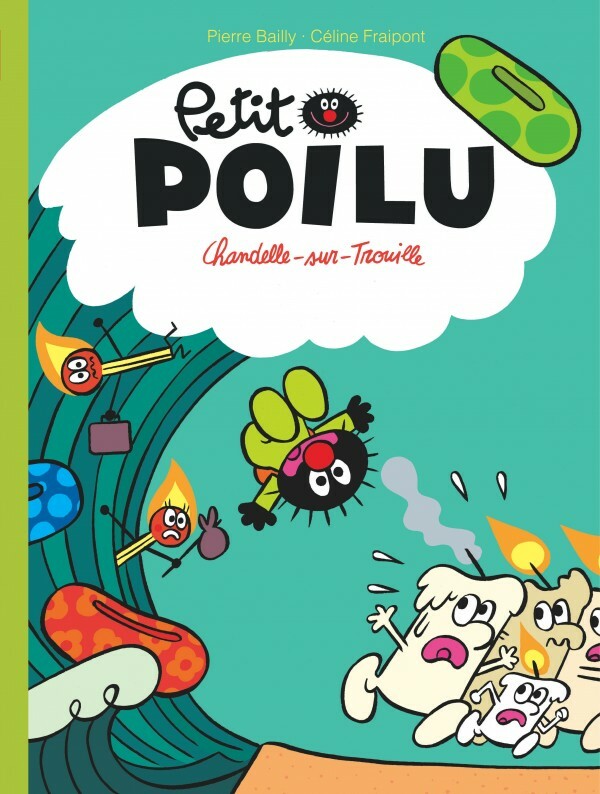 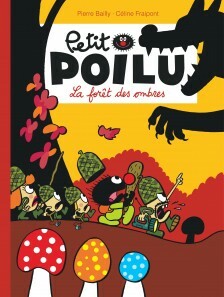 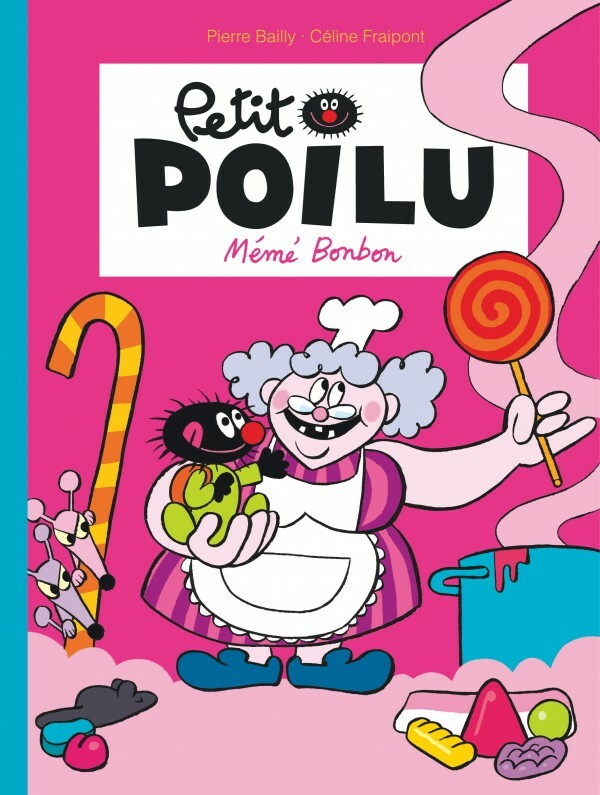 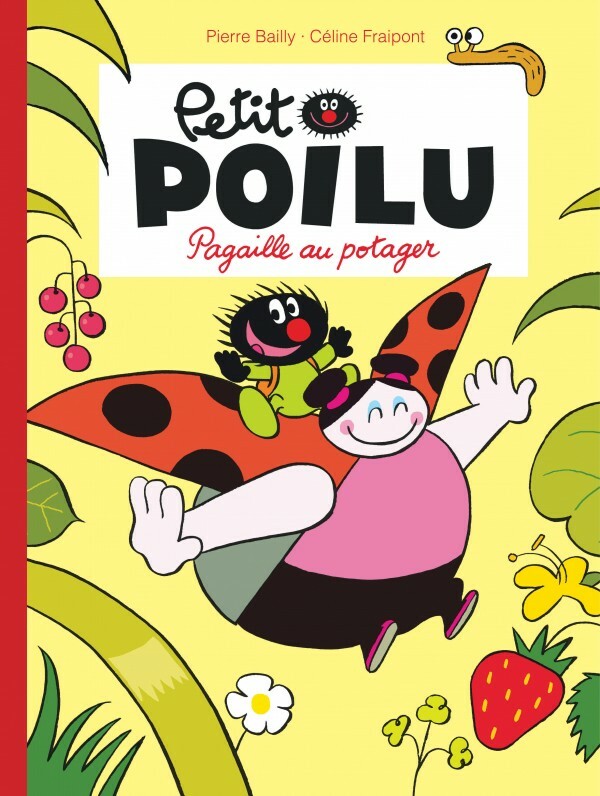 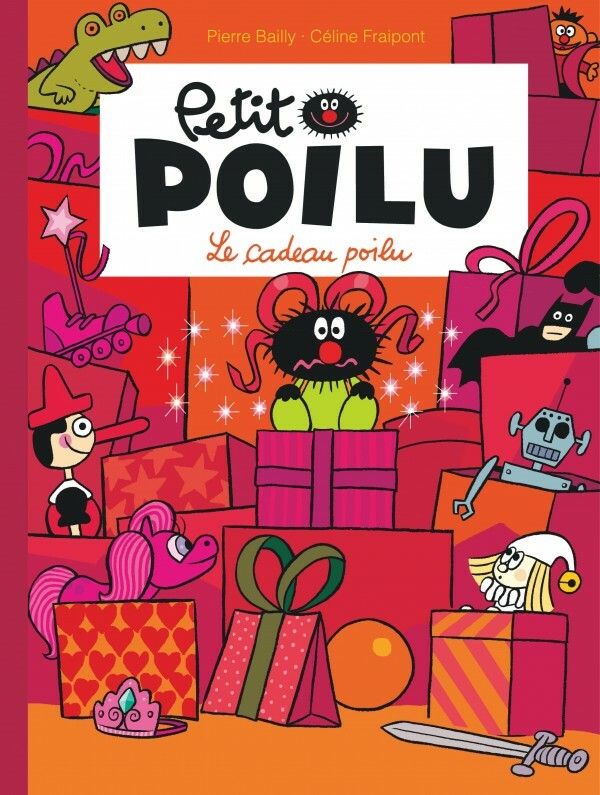 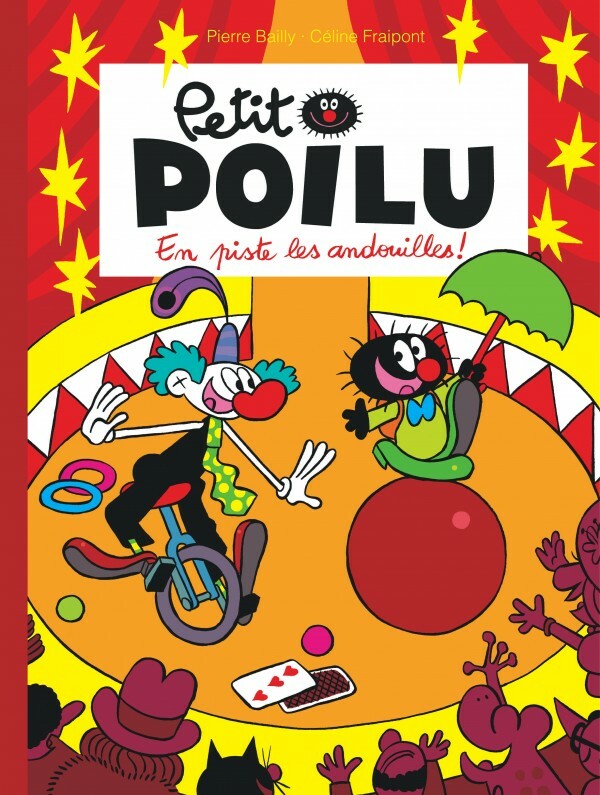 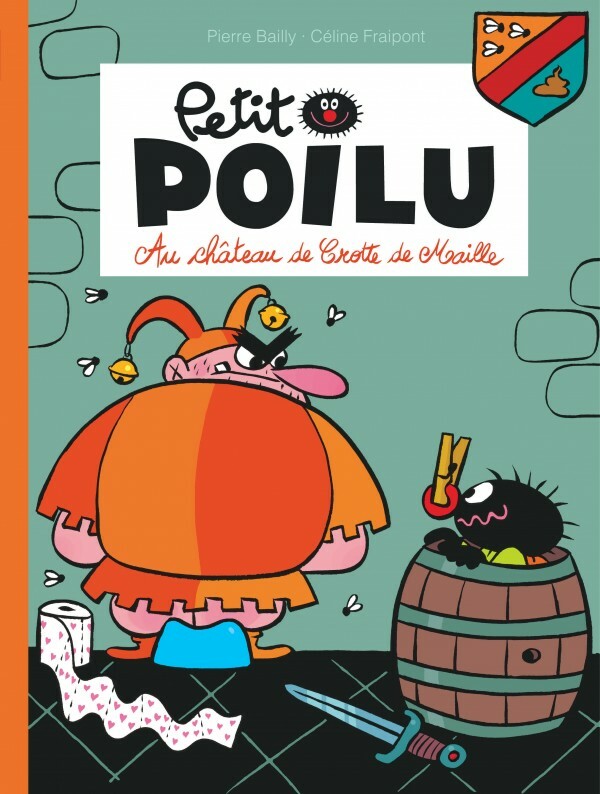 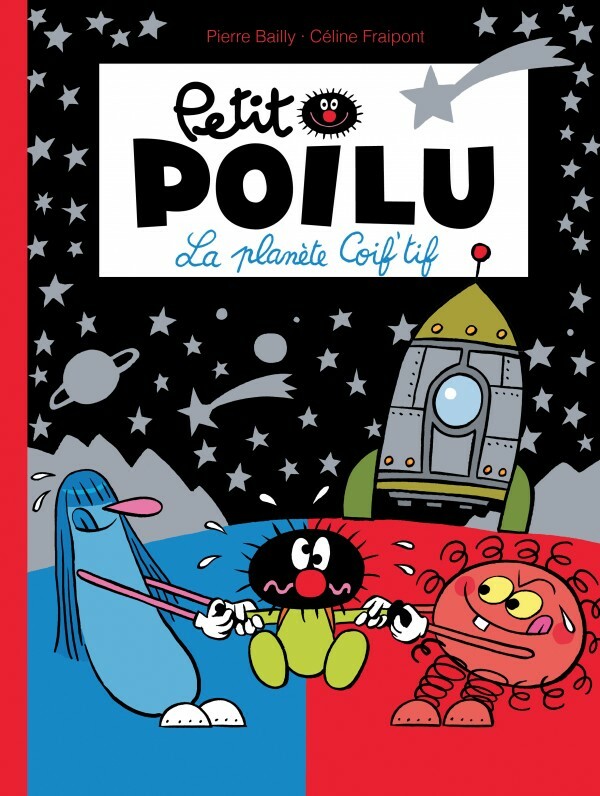 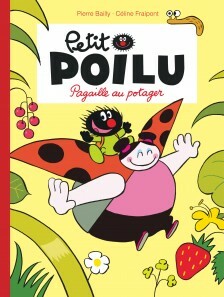 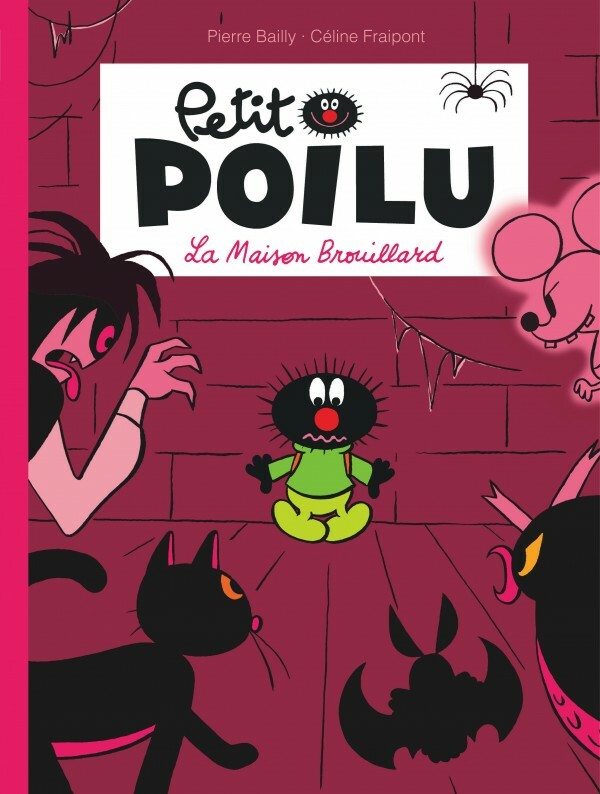 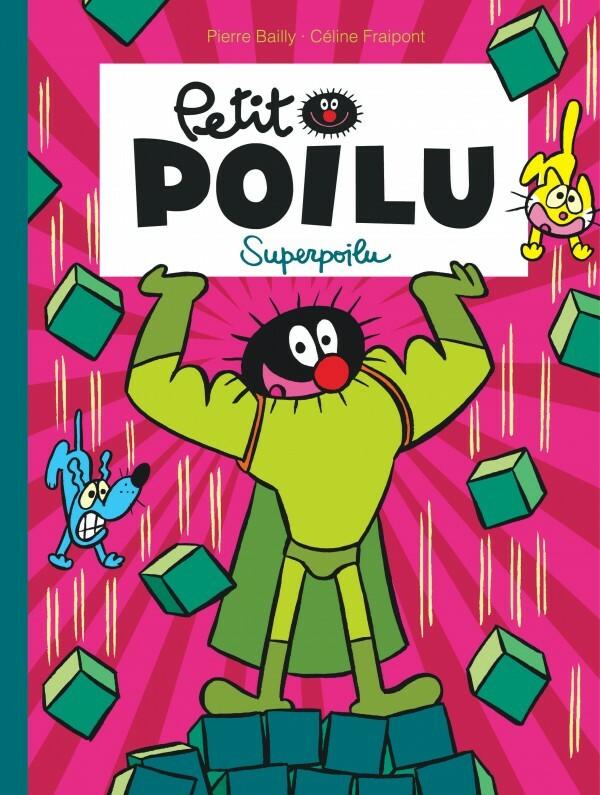 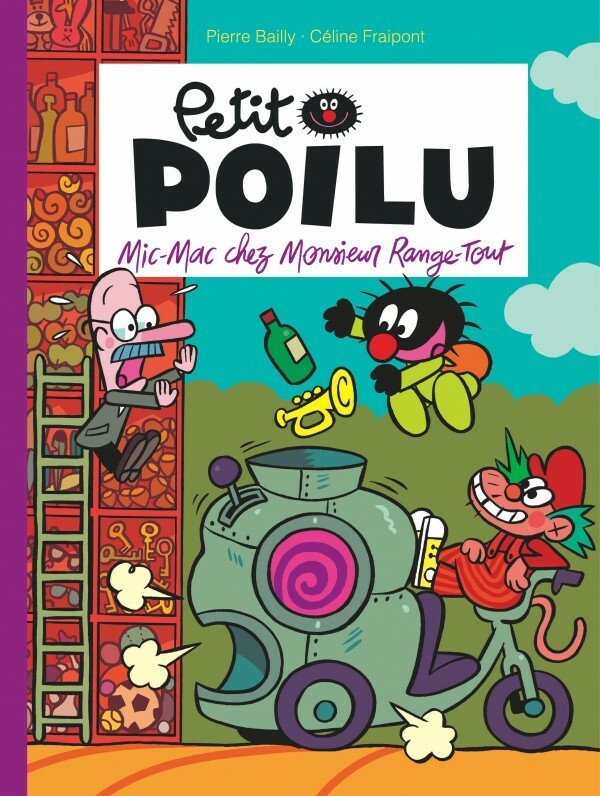 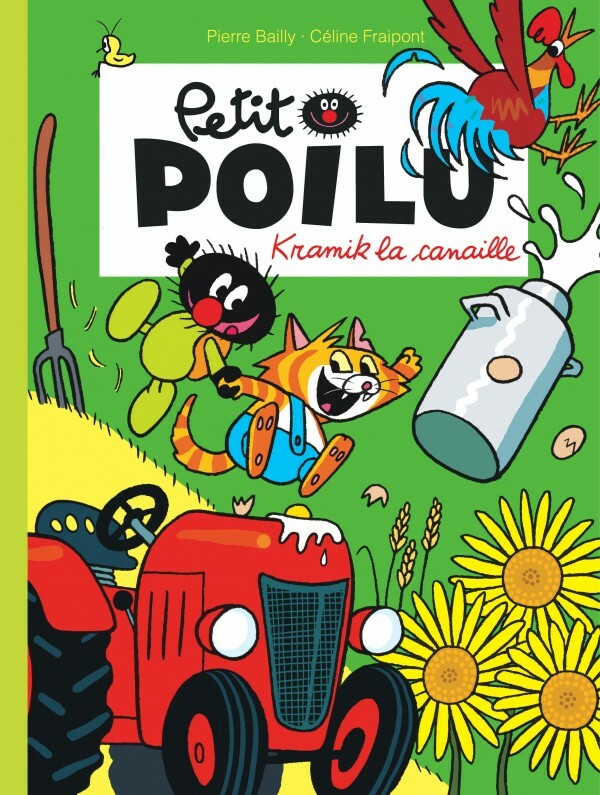 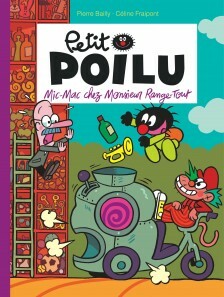 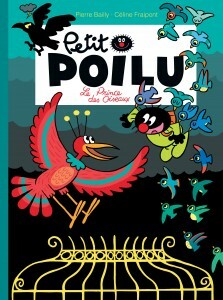 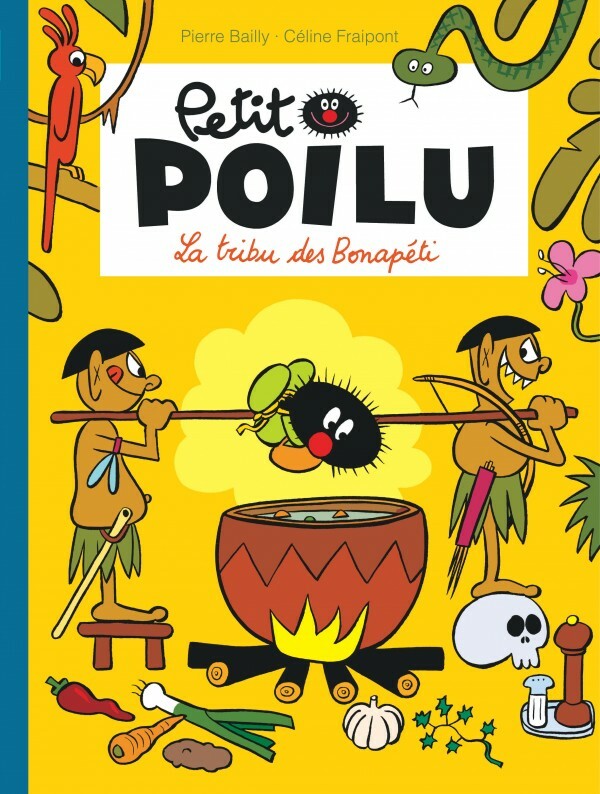 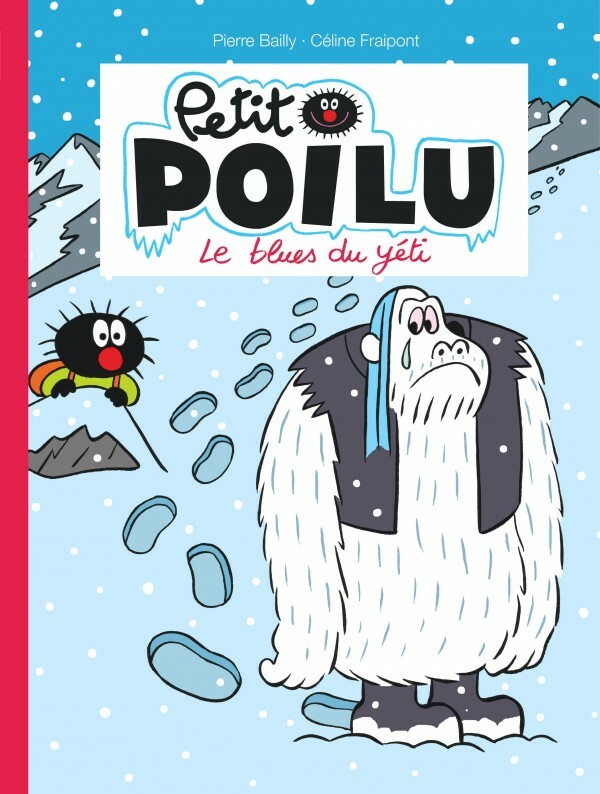 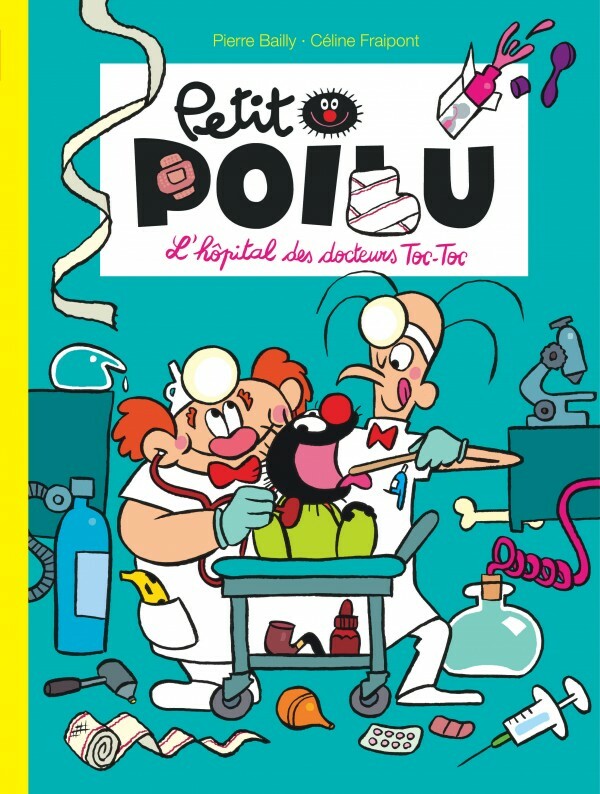 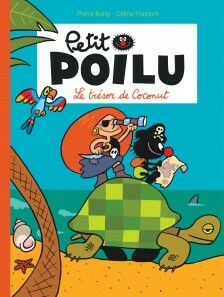 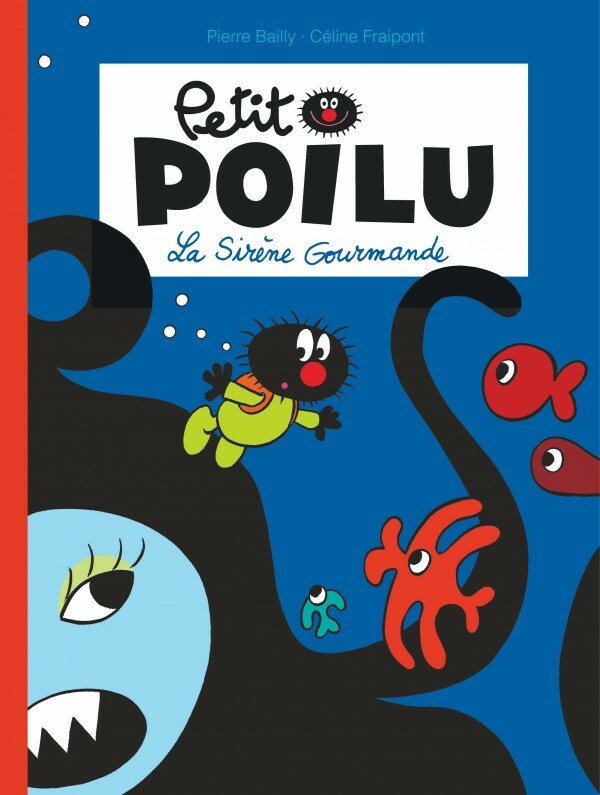 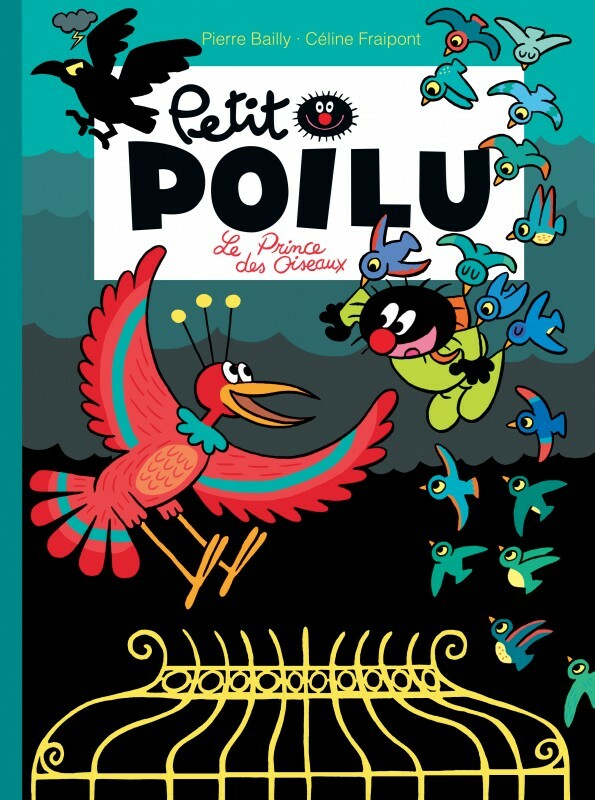 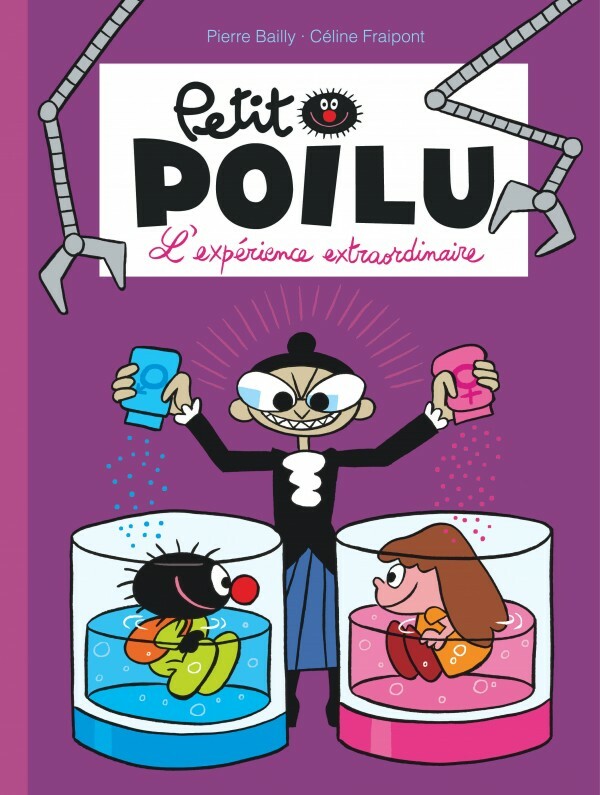 Through his various unexpected encounters, Petit Poilu plunges into all sorts of extraordinary adventures, coming out all the wiser every time.